How do we depict “the self” if it is unknowable, inherently constructed, and ever-changing ? How does the concept of portraiture shift when categories are in crisis and visibility itself is problematic ? Jewish thought on performed and fluid identity can be interpreted in the Book of Esther in the Hebrew Bible, an archetypal story of an empowered declaration of Jewish identity. Likewise, the Talmudic notion of svara is a potent entry-point to Jewish practices of self-determination, themes that animate Show Me as I Want to Be Seen. Taking the work of French Jewish artist and writer Claude Cahun (1894–1954) and her lifelong lover and collaborator Marcel Moore (1892–1972) as its starting point, Show Me as I Want to Be Seen examines the empowered representation of fluid and complex identity. Cahun (born Lucy Schwob) and Moore (born Suzanne Malherbe) were pioneers in their bold representations of an unfixed self. This exhibition positions their work in dialogue with ten contemporary artists working in painting, sculpture, photography, video, and 3-D animation. The contemporary artists in the exhibition—Nicole Eisenman, Rhonda Holberton, Hiwa K, Young Joon Kwak, Zanele Muholi, Toyin Ojih Odutola, Gabby Rosenberg, Tschabalala Self, Davina Semo, and Isabel Yellin—also address notions of the opaque, constructed, and shifting self. Toyin Ojih Odutola, My Country Has No Name, 2013. Pen ink and marker on board. © TOYIN OJIH ODUTOLA. Courtesy of the artist and Jack Shainman Gallery, New York. 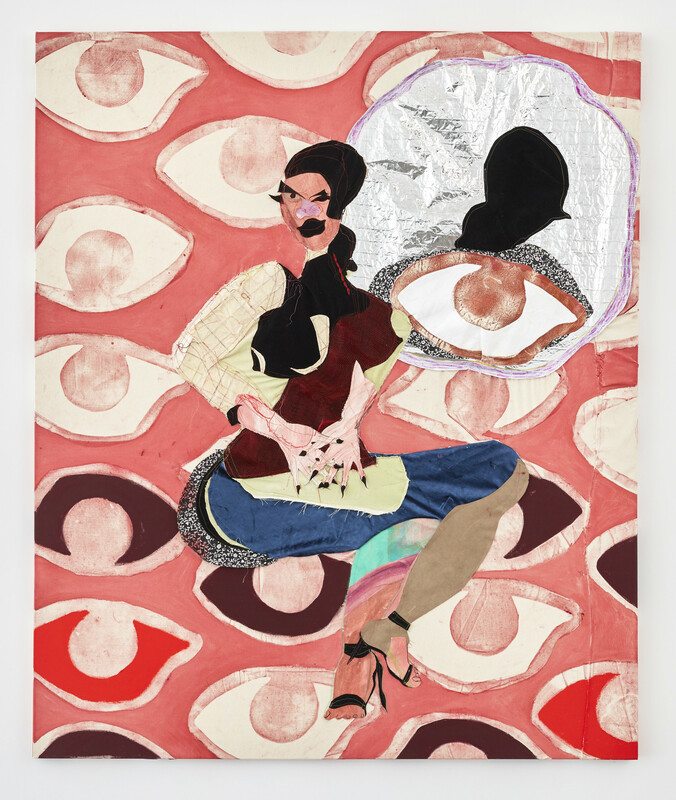 Show Me as I Want to Be Seen is organized by The Contemporary Jewish Museum and is curated by CJM Assistant Curator Natasha Matteson. The exhibition is accompanied by a 112-page, fully illustrated hardcover catalog published by The CJM with original contributions by Natasha Matteson, Rabbi Benay Lappe, and a newly-commissioned piece of fiction by Porpentine Charity Heartscape.